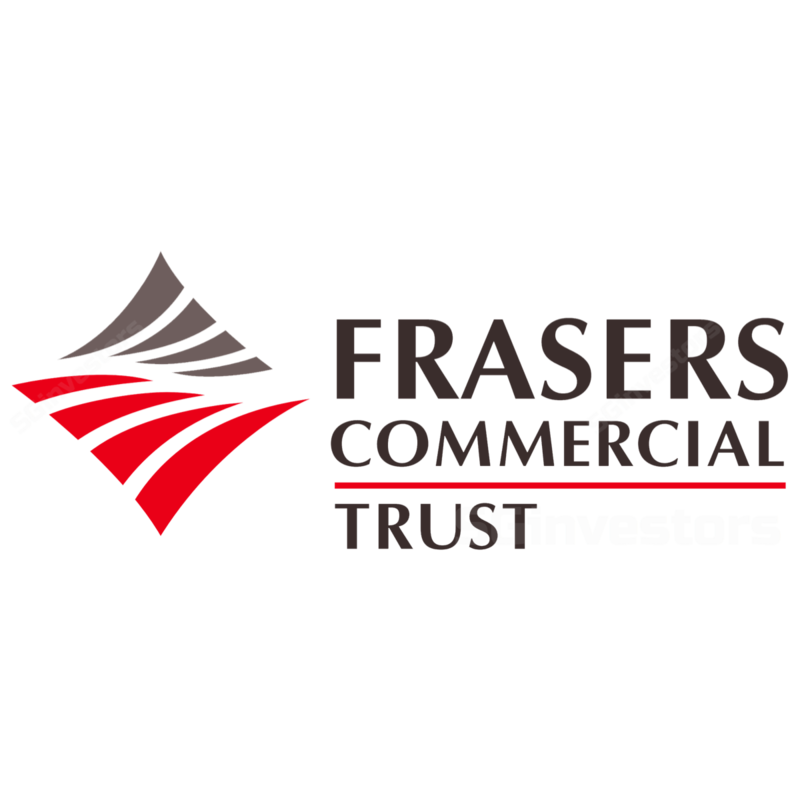 Frasers Commercial Trust (FCOT)’s FY17 results are in line with our estimates. The key thing to watch out for is how well it would manage to reposition ATP, which is currently undergoing a transition. Management is still negotiating with HPS over its lease, which expires in November. The lease accounts for 30% of ATP’s NLA and 11% of FCOT’s income. We believe the most likely outcome is that HPS would retain some space, while vacating the rest. Meanwhile, FCOT is embarking on redevelopment works at ATP and the CSCP retail podium to extract value. Its near-term DPU shortfall is likely to be offset via divestment gain proceeds and the payment of management fees in units. Maintain NEUTRAL, as the stock lacks near-term catalysts. ATP repositioning still the key. Frasers Commercial Trust (FCOT) has, so far, back-filled about 61,000 sqf (c.34% of the 178,843-sqf total) vacated by Hewlett Packard Enterprise Singapore (HPE) in Alexandra Technopark (ATP). The new tenants are from the tech sector, and signed leases with rental rates slightly below that of HPE’s. FCOT is also still in discussions over a lease with another key tenant of the building – Hewlett-Packard Singapore (HPS). The lease, which is for a larger space of 304,920 sqf, expires next month and accounts for 11% of FCOT’s gross income. We believe the likely scenario would be HPS retaining some space and vacating the rest. Overall, we expect the building’s occupancy rate to dip to 70% in FY18 (Sep). ATP’s asset enhancement initiative (AEI) is on track to be completed by mid-2018. The AEI is a step in the right direction to better reposition the ageing asset amidst a current competitive office environment. The SGD45m AEI includes a new entrance gateway, a revamp of the facade, an upgrade of the common space and putting in additional covered walkways. FCOT will also commence an AEI worth SGD38m at the China Square Central retail podium (CSCP) in 1Q18. The repositioning, expected to lift CSCP’s NLA by 17% to 75,000 sqf, is targeted to be completed by 1Q19. The revamped mall is expected to have an improved tenant mix focusing on food and beverage (F&B), wellness and services. We also expect shopper traffic to pick up post-AEI, aided by the completion of Capri by Fraser. Its 4QFY17/FY17 weighted average rental reversions remain positive, at +3.1%/1.9% respectively. In FY18, c.33.8% of leases as a percentage of gross rental income are due for renewal – for which we expect slight positive rental reversions of 1-3%. Additionally, FCOT could also benefit from fixed rental step-ups of 2.9% (for 37% of its portfolio) in FY18. NEUTRAL, with a slightly lower TP of SGD1.39 (from SGD1.40). We trim our FY18F-19F DPU by 1% to reflect the lower income from ATP. For FY18, we also assume 80% of management fees would be paid in units, and SGD5m of divestment gains to offset some of the income shortfall. Our TP is based on a CoE of 8.1% (Rf: 3%, TG: -1.2%). FCOT is currently trading at a relatively high FY18F yield of 6.8% and P/BV of 0.9x, which offers some buffer from a downside. Key risks are weaker than expected office demand and forex risks.